Train Guards are set to continue their Southern Rail strikes from 31st December to 2nd January, then 9th January to 14th January – strikes which have already caused major disruption for commuters. Furthermore, British Airways cabin crew are also planning strikes on Christmas and Boxing Day, which could cause misery for millions of Christmas travellers. If you are a Holidaysafe customer who is concerned about the strikes taking place over the festive period, please read below. Unfortunately Holidaysafe is unable to provide any cover for “strike or industrial action that started or that had been announced before the date of your departure from home”. This means you will not be able to submit a claim for travel delay, travel abandonment or cancellation under your Holidaysafe travel insurance policy. How can your Airline or Tour Operator Help? 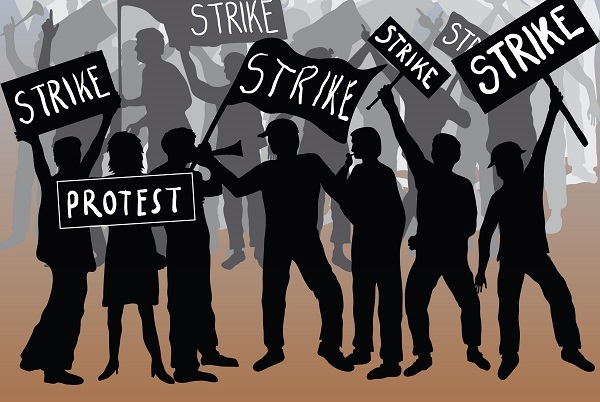 Under package travel regulations, your airlines or tour operator should provide help and compensation in the event of a strike. The regulations state that the airline or tour operator “will give prompt assistance to a consumer in difficulty”, therefore, you should contact them as soon as possible to discuss your options directly. You should either be offered a full refund, rebooking on to the next available flight, or rebooking onto an alternative route. More information on package travel regulations can be found by clicking here.